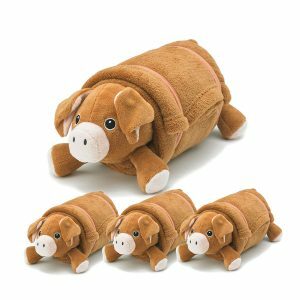 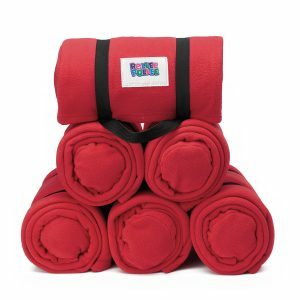 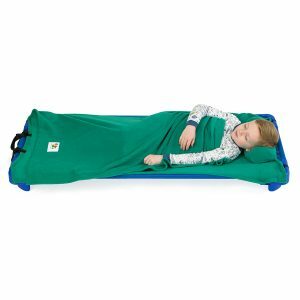 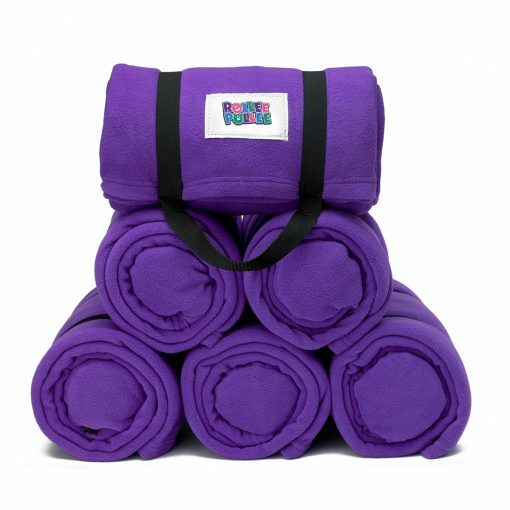 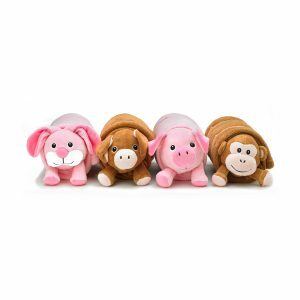 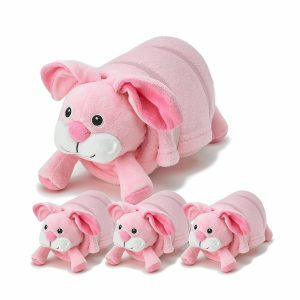 Rollee Pollee Nap Sac is a soft fleece blanket with attached pillow. 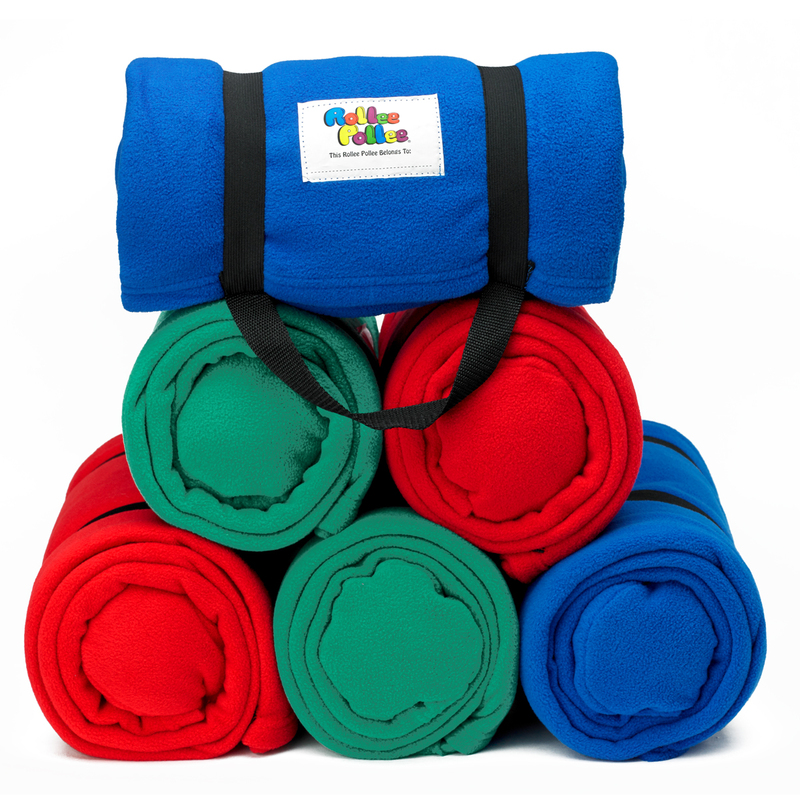 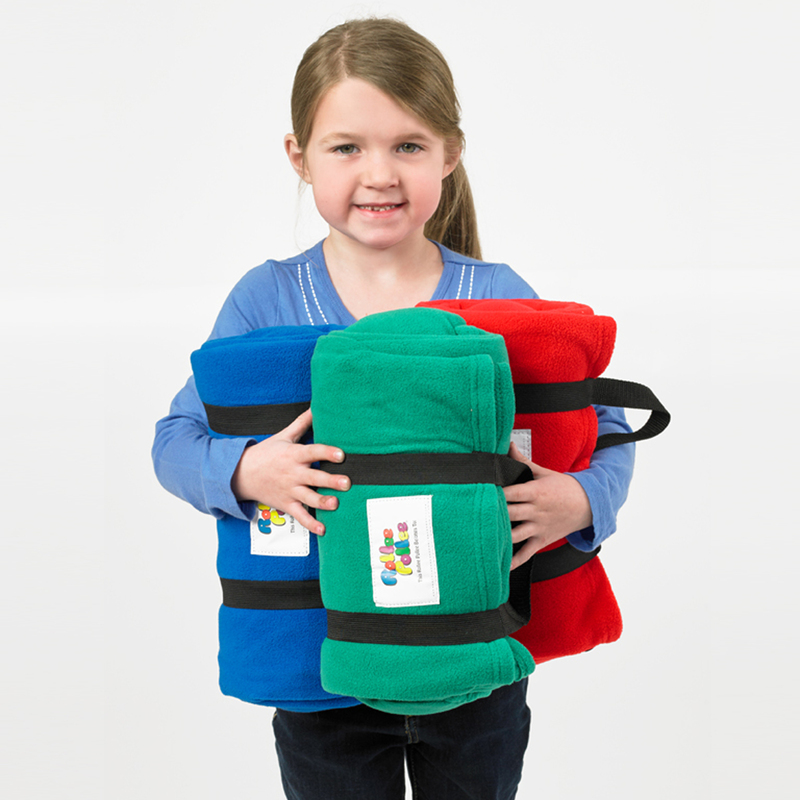 It fits regulation size cots and nap mats, attaches with soft elastic at the corners, and keeps toddlers warm and cozy during naptime. 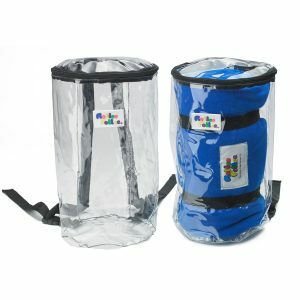 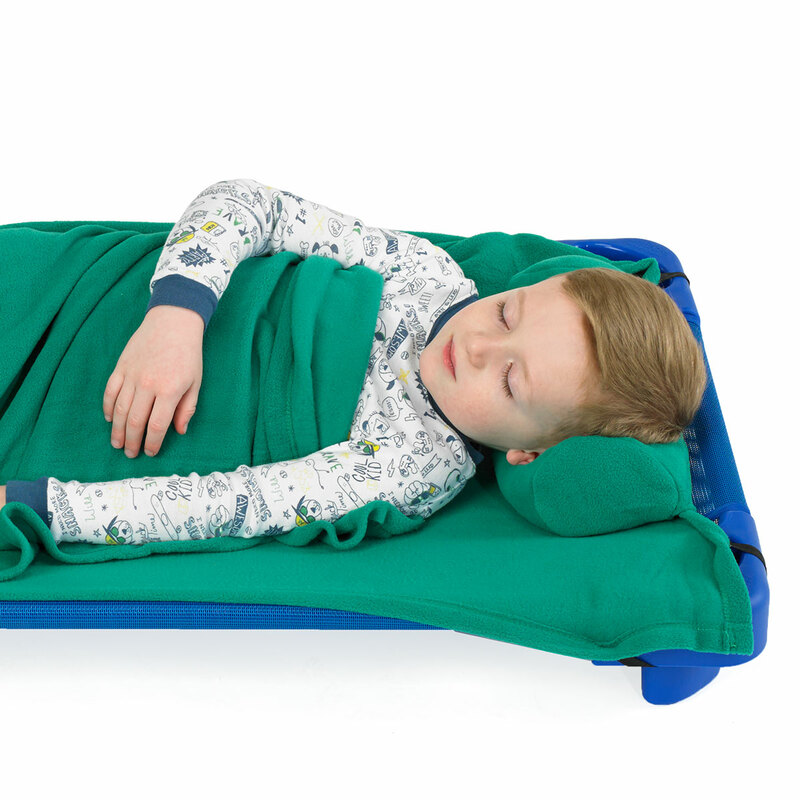 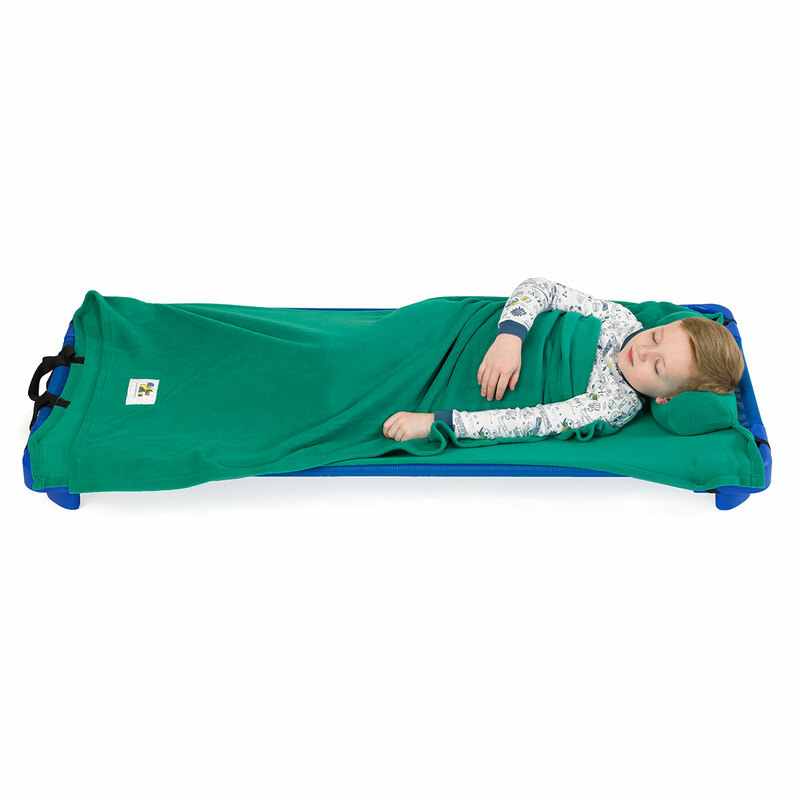 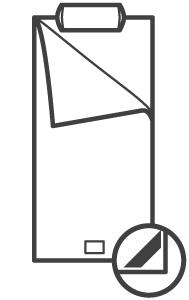 The Nap Sac opens to 50 x 50 inches and folds over just like a sleeping bag. 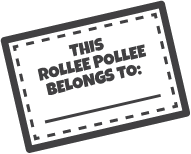 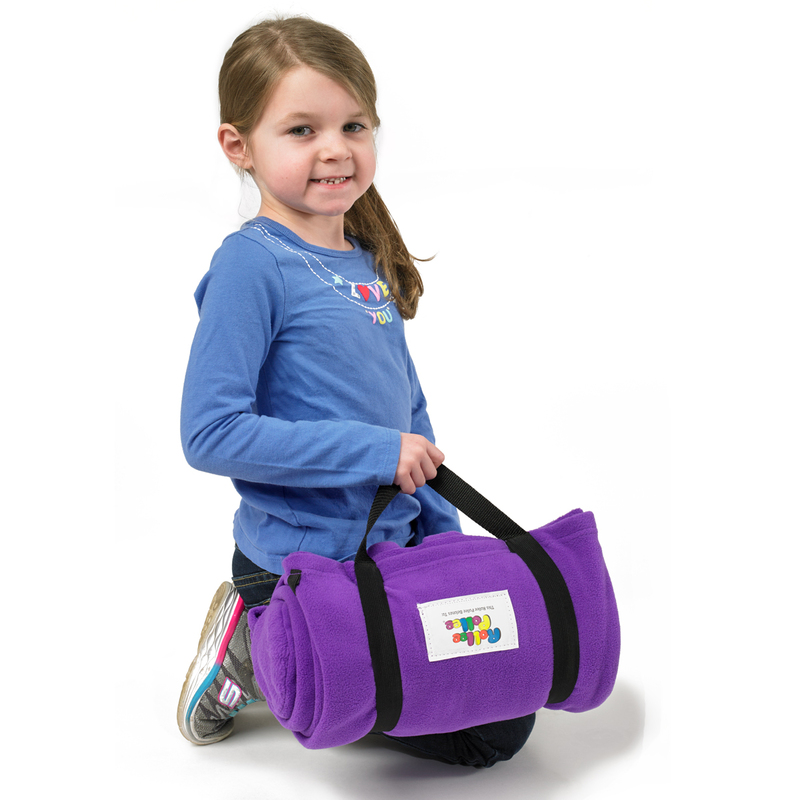 Rollee Pollee Nap Sac rolls-up neatly and fits easily into any cubby. 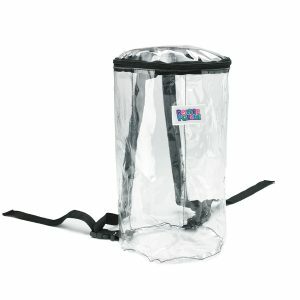 An available clear backpack keeps things sanitary and helps you meet state requirements. 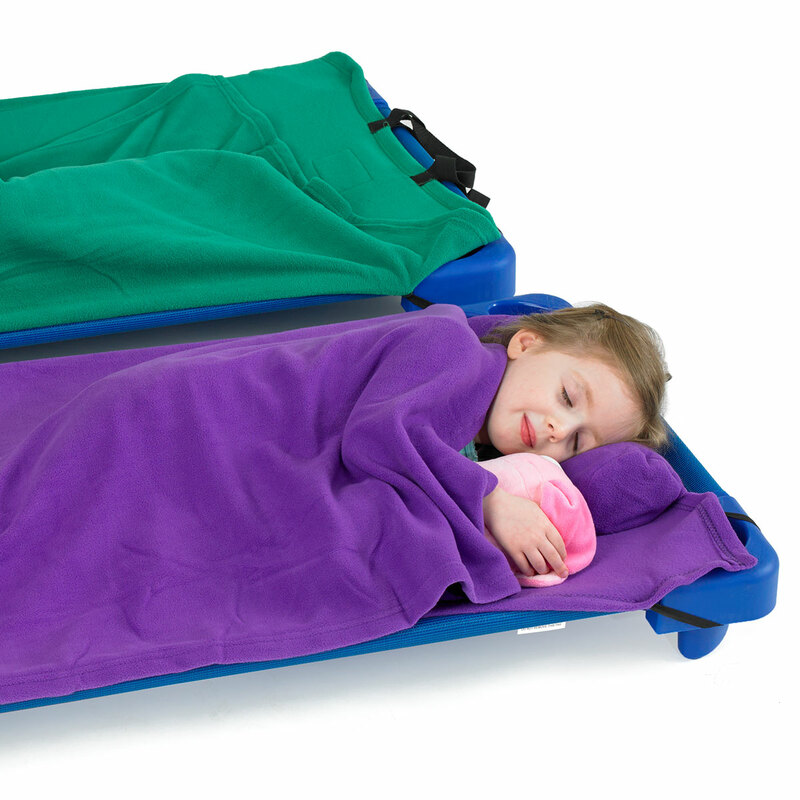 Soft Fleece Blanket with Pillow attached - Pillow not removable. 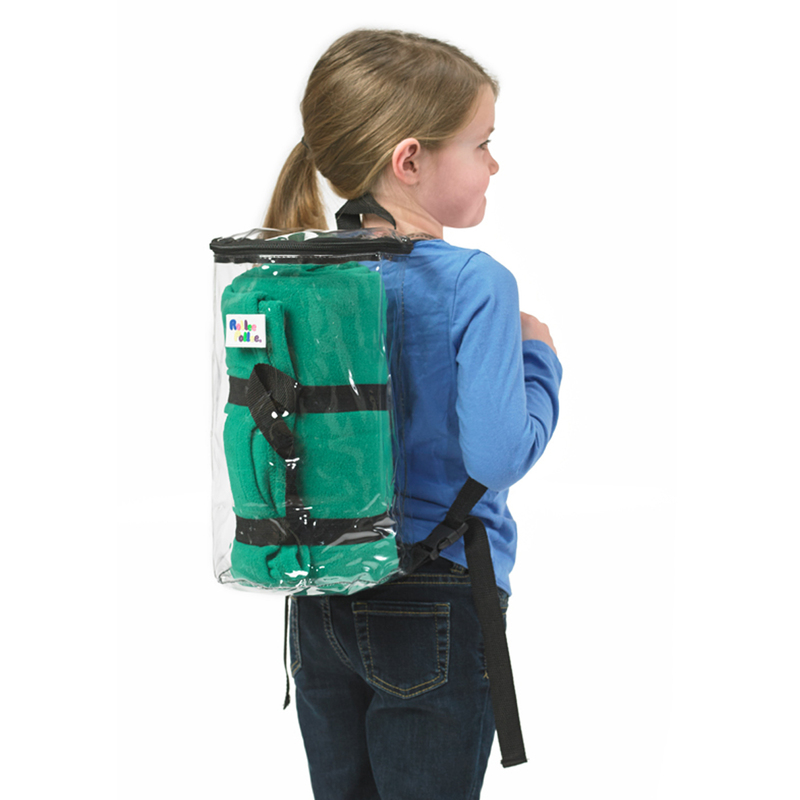 Backpack NOT included.